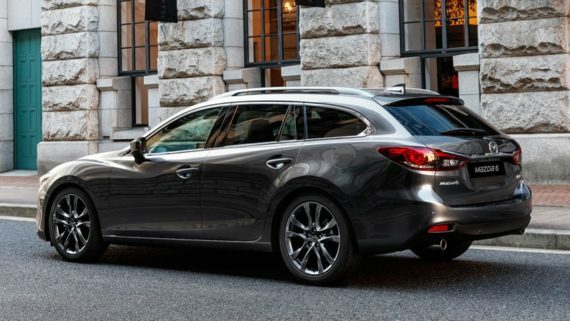 Mazda won two categories at the 2018 Gumtree Pre-Owned Vehicle Awards on Monday night, 08 October 2018. The industry filled gala event was at Marble in Rosebank, Johannesburg. 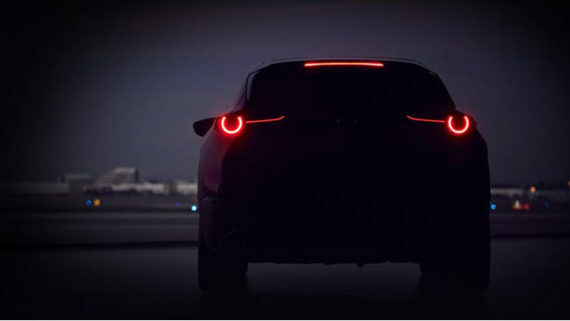 The Mazda CX-3 2.0L Individual was category winner for ‘Cross-over under R325K’, dominating as the only category winner with unanimous votes by all 11 judges. The Mazda CX-5 2.0L Active was crowned category winner for ‘SUVs under R505k’. 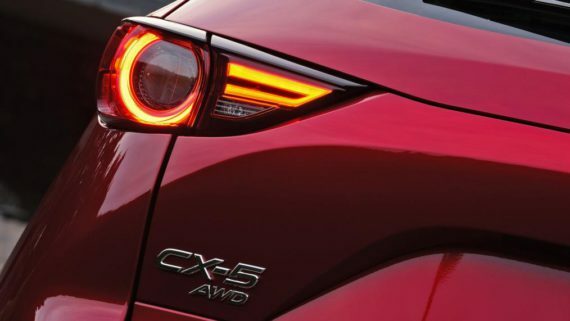 The winning CX-3 comes with Mazda’s 2.0L 16-valve SKYACTIV petrol engine that goes from 0-100km/h in 9.5-seconds, one of the only vehicles in its category to break the 10-second barrier. 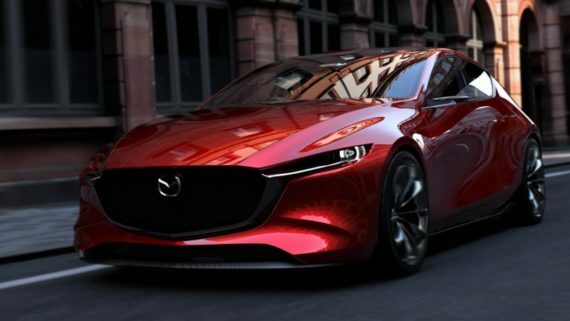 The automatic gearbox maximises efficiency and therefore the Mazda returns impressive fuel economy regarding its normally aspirated petrol status, with a figure of just 6.1-litres per 100km. 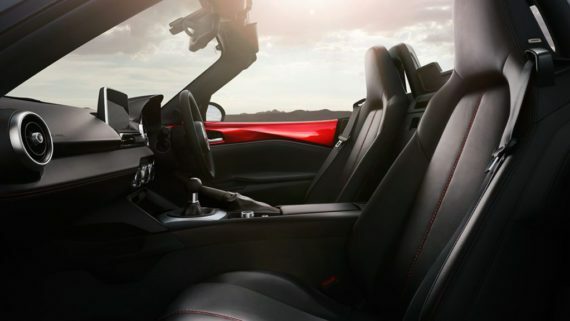 The automatic gearbox also offers a sport mode that alters throttle response and shifting time, while you can always opt to change manually with the paddle shifters situated behind the steering wheel. Overall, the engine is smooth and stays well composed even at higher engine revolutions. 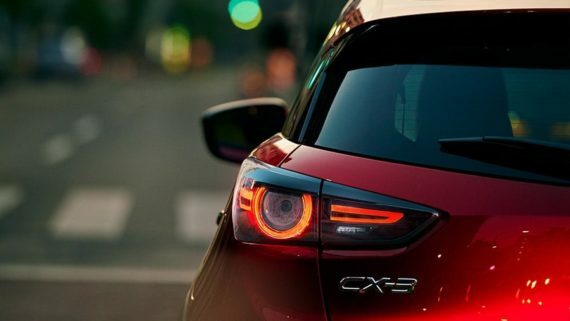 The winning Mazda CX-5 offers a series of technologies that integrate control of the engine, transmission, chassis and body to enhance the sense of oneness between car and driver; delivering comfort and convenience that focuses on providing flexibility that drivers and passengers can enjoy. 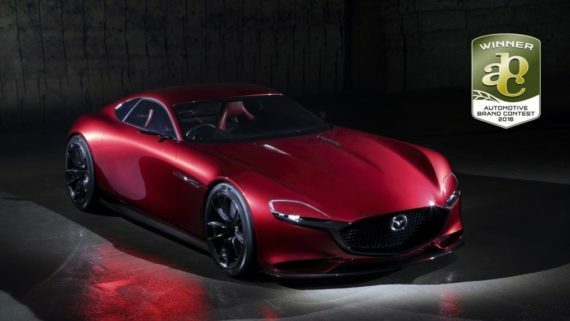 “Mazda’s strategy has consistently been to protect and retain residual value. By focusing on the private buyer, our value proposition offers highly spec’d, highly competitive products that retain resell value. 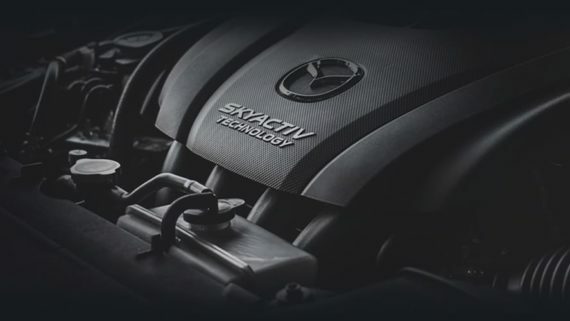 It is an honour to receive these awards on behalf of Mazda SA and our dealer partners.” – Comments Ms Daphne Greyling, Head of Sales at Mazda Southern Africa. The pre-owned awards evaluate 2016 models, thus the selected top five finalists in each of the 11 categories are vehicle models with the most favourable depreciation in the last 2 years. The awards focus on 16 key areas, which include; value, lifestyle fit, and performance. These focus areas were decided with the express view of helping the pre-owned customer make an informed decision. 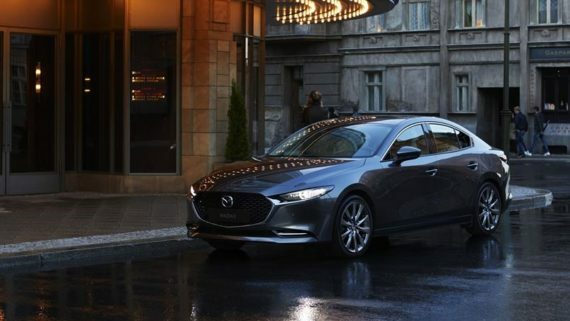 The awards, now in their 2nd year, recognize vehicles that deliver resale value, quality, durability, overall performance and economy of pre-owned buyer. sem, nec libero diam ut felis dolor.